Ali Biko Sulaiman Kamanda was born and raised in Njala, Sierra Leone until the age of 13, when his family moved to the United States to escape the country’s civil war. 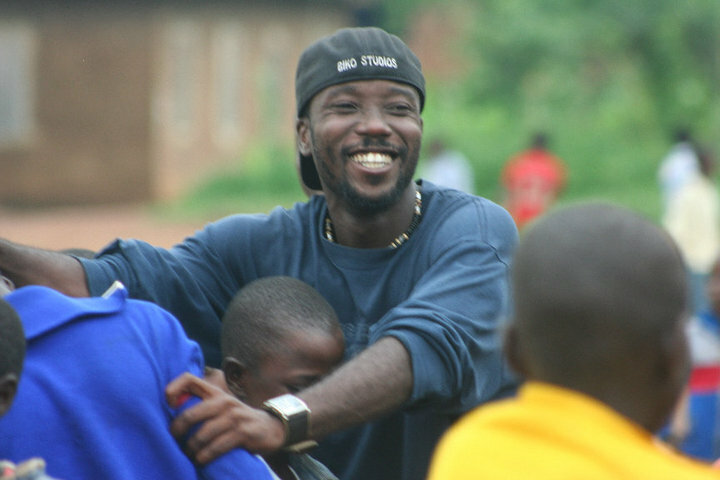 He did not return to Sierra Leone until 10 years later, after earning a Bachelor of Arts degree in Communications from the University of North Carolina at Chapel Hill. It was this trip home, he says, that helped shape his understanding of the world and define his place within such different communities. He realized that his passion was to tell stories about people, and to portray those stories through the medium of film. At the encouragement of his mentor, David Sontag, who recognized his storytelling abilities and encouraged him to follow his passion, he moved to Los Angeles to study screenwriting at the New York Film Academy and founded BIKO Studios. Since then, Kamanda has written, directed and produced a number of short films and documentaries dealing with the plight of African youth, particularly those from his home country. He has produced commentaries for the Al Jazeera network and Current Media, the Peabody and Emmy Award-winning television and online network founded by Al Gore and Joel Hyatt. Working primarily with undiscovered talent, he provides acting workshops for cast members before production begins. In 2011 his short film SALAY won the prestigious Award of Excellence for Social Justice from the international Best Shorts Competition. Kamanda is married with one young daughter and divides his time between California, Pennsylvania and Sierra Leone. BIKO Studios is also available for hire to produce, direct, write, film, or edit company and non-profit promotional videos, live performances, music videos, documentaries, and both feature and short films.